No one is happy when they discover that their basement is leaking. 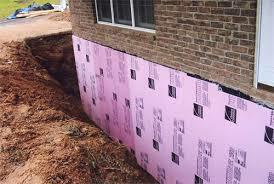 To make things worse, homeowners have to figure out how to go about getting basement waterproofing and it’s usually for the first time. In this post we will try to make the process easier so you can make an educated decision. 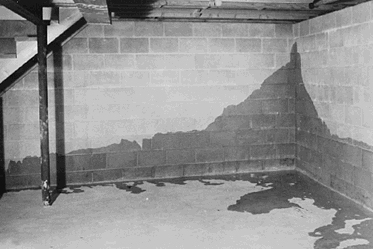 Do it Yourself Tips To Keep Your Ohio Basement Dry So You Don’t Need Basement Waterproofing. 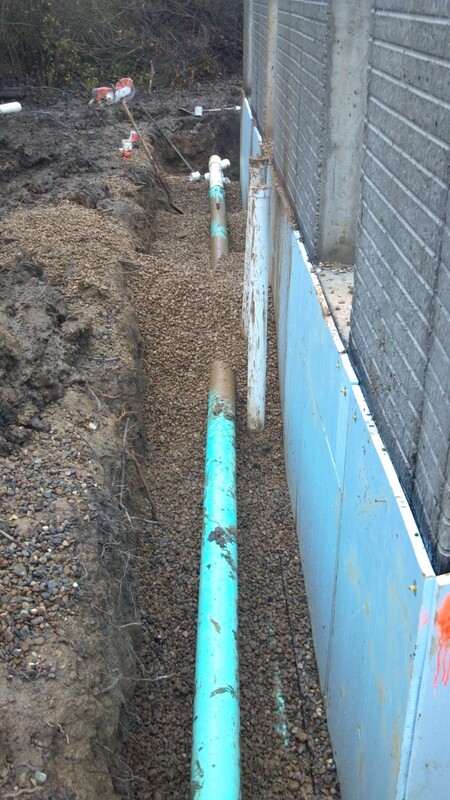 Many times I get asked by homeowners if there’s anything they can do themselves to keep their basement dry. 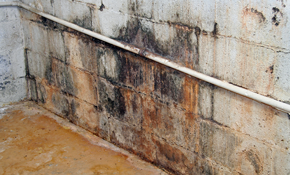 The truth is basement water issues are often aggravated by things the homeowner has done or hired someone else to do. 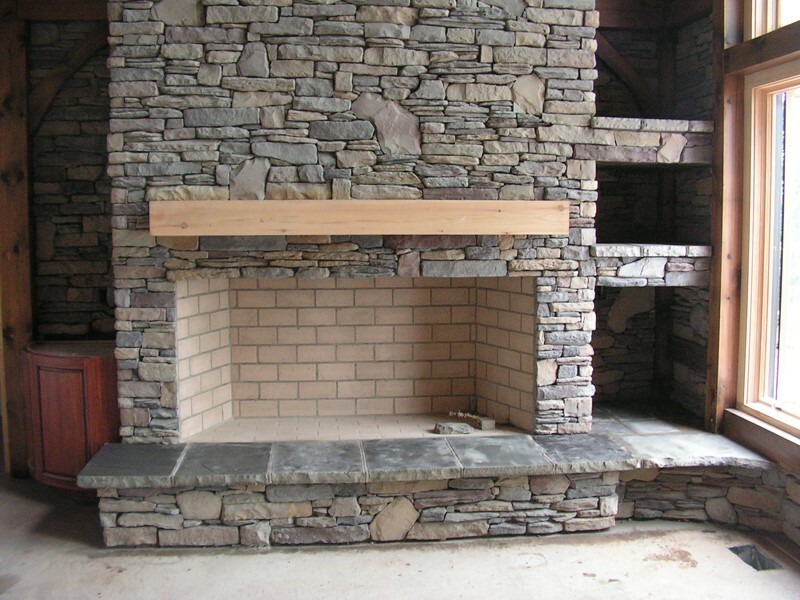 Your basement is an important part of your home. A dry basement can increase your living space and the air quality of your home. 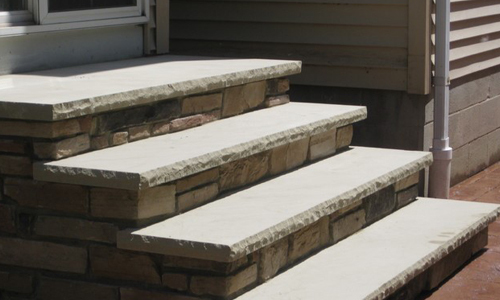 This article will show you four practical reasons to consider waterproofing your basement. 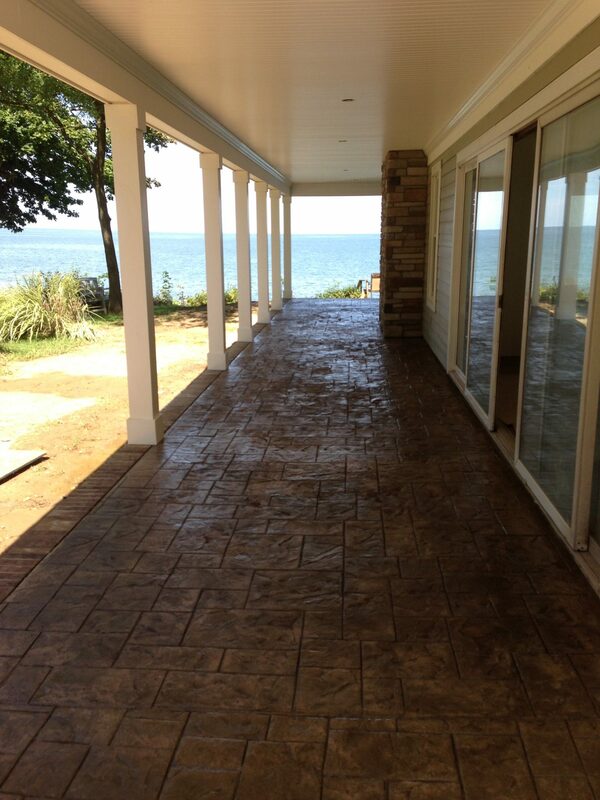 But first, let’s cover the more obvious reasons to waterproof your basement.